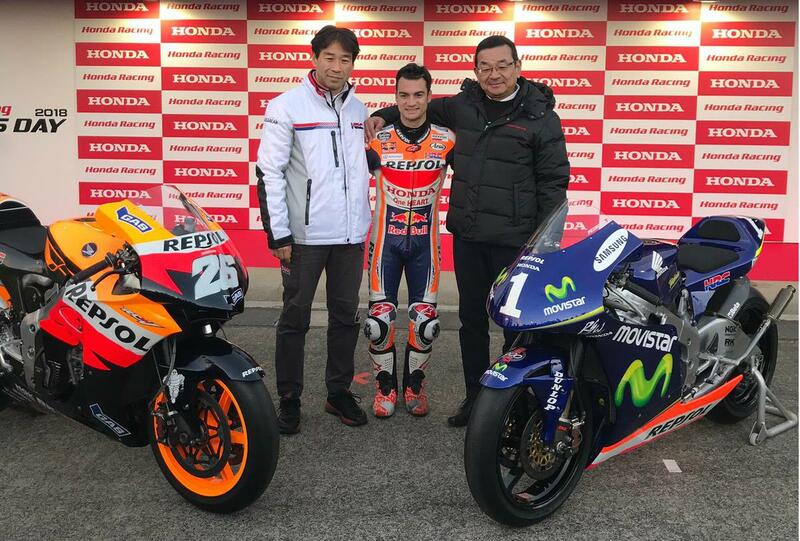 Dan Pedrosa has been given an incredible leaving present from former employers Honda, with the Japanese manufacturer handing over not only his championship-winning RS250 but also a RC213V MotoGP machine to the departing Spaniard after thirteen years of service as a MotoGP rider with the Japanese manufacturer. it comes as Pedrosa was confirmed to make his KTM testing debut later this month at Jerez, after missing the traditional end-of-season tests at Valencia and Jerez. He’ll join a number of other test teams from both MotoGP and WSB in a private outing next week.